Bhagyashree RaoRane has worked closely with Mr. Lending over the past seven years. They met in 2009 while working on The Edge of Joy, a feature length documentary on maternal mortality in Nigeria, and are currently close to finishing work on All the Difference, an ambitious six-year project that explores the journey of emergence into manhood for young African American men from multiple perspectives. Bhagyashree produced Burden of Silence along with Mr. Lending in 2012 for Al Jazeera English and has also produced several short documentary web films in Haiti for the Center for Mind-Body Medicine. 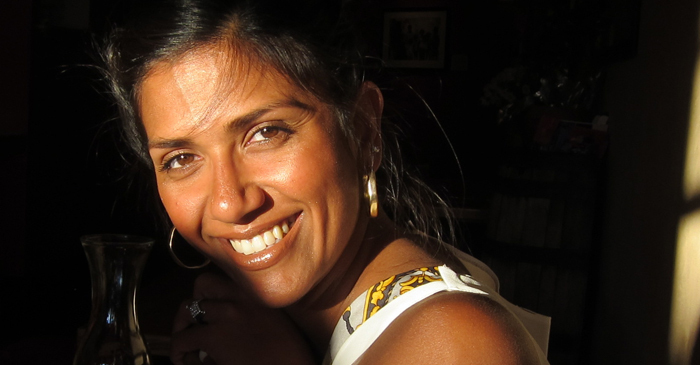 Bhagyashree was associate producer on Happy, a feature documentary film that explores human happiness through interviews with people from all walks of life in 14 different countries, while weaving in the newest findings on positive psychology. Before she set her focus on feature length documentaries, Bhagyashree worked as a Field Director, Associate Producer, and writer for the History Channel and CNBC. Her work has taken her across the world to Haiti, Nigeria, El Salvador, Hong Kong and Japan. 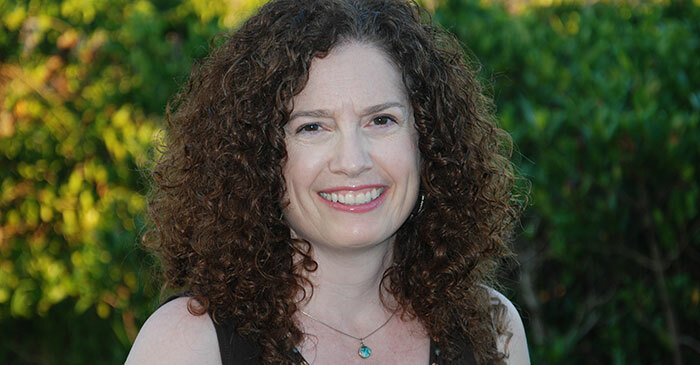 Melissa Sterne is a Chicago based editor with a gift for crafting compelling story-lines and developing strong characters. Her work has been widely broadcast and shown at film festivals both nationally and internationally. She’s currently editing the feature documentary produced by Nomadic Pictures for national PBS titled, All the Difference. Recent credits include “Joffrey: Mavericks of American Dance” which aired on the PBS series American Masters in 2012, was the opening film at the Dance on Camera Film Festival at Lincoln Center, and had a national theatrical release, playing in over 130 theaters. She also edited “Radicle Disciple: The Story of Father Michael Pfleger” which garnered 3 stars from Roger Ebert, won Best Documentary at the Big Muddy Film Festival, aired on PBS, and has shown at film festivals throughout the world. Other credits include “2012: The Beginning” which was broadcast throughout Europe and South America, and “Senator Obama Goes to Africa” which was broadcast in over 100 countries. Composer Selma Mutal works for film, theatre and dance. 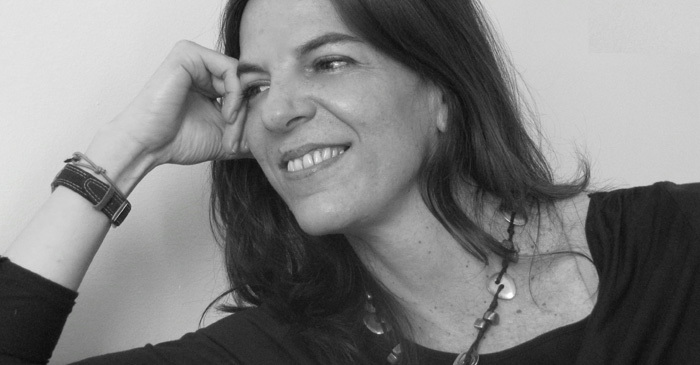 Some of her projects include director Claudia Llosa’s last film ‘The Milk of Sorrow’ (La Teta Asustada) that won the Golden Bear at the 2009 Berlin Film Festival and was nominated at the Oscars Academy (2010) for Best Foreign Language Film. In 2010 she composed the soundtrack for ‘Undertow’ (Contracorriente) directed by Javier Fuentes-León that received various awards including the Audience Award for Best Film at the 2011 Sundance Festival and Best Original Soundtrack Award at the International Film Festival of Annonay. Her collaboration with Fuentes-León is ongoing on a second feature film, The Vanished Elephant. In 2012, Selma Mutal composed the original music to ‘Burden of Silence‘ directed by American filmmaker Tod Lending (Legacy). She also worked on the score for ‘Prison’ directed by Violeta Ayala, (Stolen) which was released in 2014. Beginning 2013, Selma was invited by the Aubagne International Film Festival to give a master class on Film Music composition. Philip Sheppard is a British composer who writes film and television soundtracks. He is also a solo cellist and a Professor at the Royal Academy of Music. Recent films include In the Shadow of the Moon (which won numerous awards including the World Documentary Prize at Sundance), Henry Mind of a Tyrant for David Starkey’s landmark C4 series and the forthcoming feature Sergio. He was commissioned to compose and produce the music for the London 2012 Handover sequence at the Beijing Olympics Closing Ceremony. This included a new version of the UK National Anthem. He recorded and conducted the London Symphony Orchestra playing his Olympic sequence entitled This Is London. His stageworks include Sacred Monsters for Sylvie Guillem and Akram Khan, and In-I starring Khan and Juliette Binoche. He regularly writes and plays with the band UNKLE and has featured as a guest artist with numerous rock musicians including Scott Walker, Jeff Buckley, David Bowie and Jarvis Cocker. Judy Ravitz is president of Outreach Extensions (OE), a national consulting firm that specializes in creating innovative educational and community outreach campaigns for media projects. Prior to founding OE in 1992, Judy was director of community outreach at KCET/Los Angeles, for which her work was recognized with the Media Award for Urban Outreach Model by the Corporation for Public Broadcasting in 1989. Trained as a sociologist, she taught college-level courses and advised on fieldwork before becoming executive director of the Los Angeles Commission on Assaults Against Women (1980–1985). Judy brings both academic and community-based experience to the community empowerment media campaigns OE represents. Her broad range of communications and social methodology skills include strategic planning, empowerment modes, crisis/risk management, community ascertainments and coalition building. Ken Ravitz is vice president and chief financial officer for Outreach Extensions. In that capacity, he oversees all finances/budgets and contracts (funders, producers, outreach consultants) in association with OE’s work. He works in close communication with public television stations on project-related grant activities, recruiting their participation, providing technical assistance, and managing their grants. An elementary school teacher and learning disabilities specialist for over 20 years, Ken spearheads all of OE’s educational campaigns. His expertise in designing Web sites was recognized with the 1999 PBS Eddie Award for the Noddy Web site as the Best Parent/Teacher Information on a Kids’ Site. Ken has a master’s degree in education from the University of San Francisco and a Bachelor of Arts from University of California, Los Angeles. Bob Edwards has been a sound designer, editor, and re-recording mixer at George Lucas’s Skywalker Sound in Marin County, CA since 1989, and has contributed his audio engineering skills to major motion pictures; documentaries; television, DVD, and commercial projects; film scores; and Internet sonification. Edwards received a Cinema Audio Society Award and an Emmy Nomination for Best Sound for The Young Indiana Jones Chronicles television series, and was also nominated for a News and Documentary Emmy Award for Best Sound for the feature-length documentary Amandla! A Revolution in Four Part Harmony. Prior to his film and television career, Edwards was a music recording engineer, initially as a staff recording engineer and mixer for Record Plant Studios in Sausalito and Los Angeles and culminating as the Technical Director and Chief Recording Engineer for Aspen Film Society in Aspen, CO and Santa Barbara, CA. Composer Sheldon Mirowitz has scored more than 50 film and TV projects. He has been nominated three times for an Emmy Award for best music, first in 1993 for his score to the seven-part series Columbus and the Age of Discovery, again in 2002 for his score to the six-part series Evolution, and most recently for the score to the A&E movie The Nazi Officer’s Wife. His credits include the score to the Oscar-nominated Troublesome Creek, winner of both the Grand Jury Prize and Audience Award at Sundance 1996 (soundtrack available on Daring/Rounder Records), Oscar-nominated Legacy, and the score for the Peabody Award-winning mini-series Odyssey of Life (soundtrack available on Windham Hill/BMG). He has written theme music for networks ranging from MTV to The History Channel, and has scored hundreds of radio and television commercials, including award winning work for such clients as Converse, Kodak, UPS, Reebok, and AT&T.